Halloween is still over a month away, but video game fans got quite the treat. 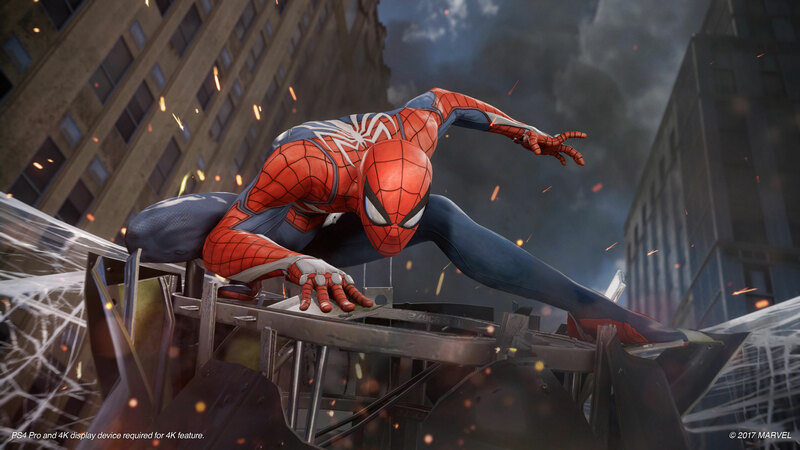 Two-and-a-half years after its original announcement at the 2016 E3 gaming expo, “Marvel’s Spider-Man” for the Playstation 4 was released on Sept. 7, giving Spidey fans plenty of reason to grab some Doritos and lock themselves away for the coming weeks. The fighting mechanics resemble those of fan-favorite “Batman: Arkham Knight” from 2015, allowing you to fight freely with moves that can be as simple or as complicated as you want. Often times, games with campaigns like this can become stale and boring for players who have completed the game. What makes the game unique is that the creators provided not only an unusually long campaign, but also dozens of side missions. These missions can be completed amidst the main missions or after the main missions have all been finished. The only main knock that has been presented against this game is that unlike almost all video games nowadays, it is compatible solely with the PS4 — it is not available for other popular consoles like the Xbox One or PC. This move has confused and angered some gamers; namely those who don’t have a PS4. But, it can be explained by the fact that Sony, the maker of PlayStation, owns the rights to Spider-Man. Disney was able to make a Spider-Man movie because Sony allowed them to produce it. In terms of making a video game, Sony is not going to give the Xbox One, their main competitor, the rights of Spider-Man.